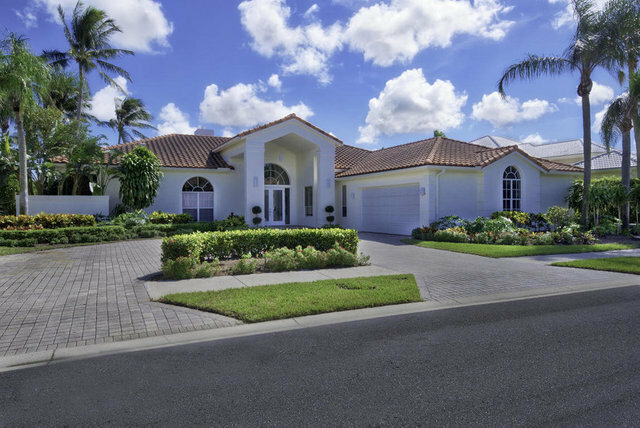 Stunning property located in Ballenisles boasting total of 5 840 Sq Ft & 5BD/6BA. Completely renovated featuring italian marblel/wood floors state of the art kitchen magnificent master suite open floor plan andhigh ceilings. Fireplace winery and a vast living room for you to entertain your family and friends. Alsoincludes a pool and a spa for the beautiful days and nights of florida. Amenities of the Country Club includetennis courts pool golf course and much more.